They’re not testing out their eyeliners, and they’re not trying to get their pens to work. It's far more serious than that. 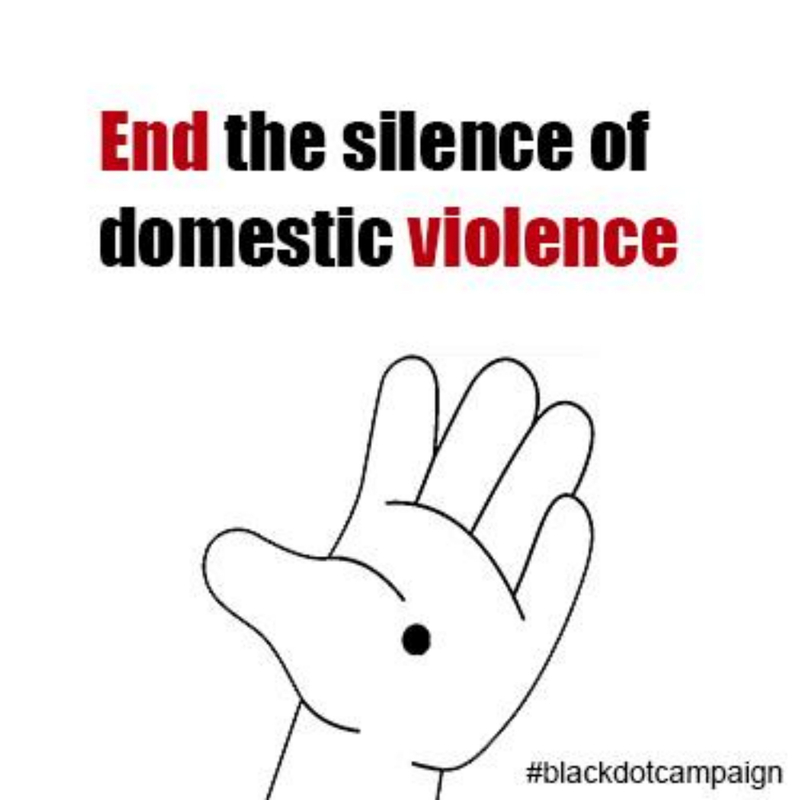 Women across the world are using a black dot symbol as a means of communicating the fact they’ve experienced domestic abuse. The logic is simple. 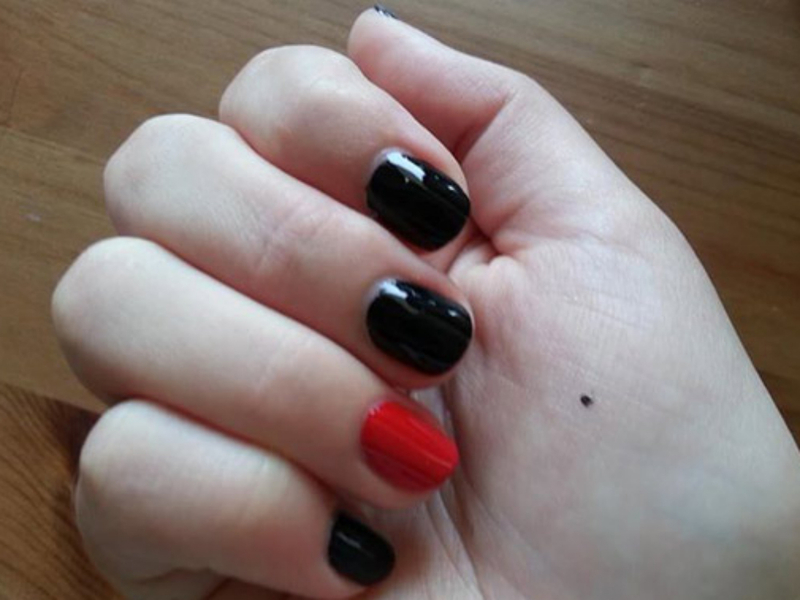 If you’re going through abuse, and struggling to ask for help, draw a dot on your hand. It can be a big dot, or a small dot. And then, when you’re in a position of some safety, with a person that you trust, you open your palm. The campaign was started on Facebook – and although the page has been temporarily shut down, by last week it had accumulated 40,000 likes, and now fanpages are already being set up in its memory. But along with widespread international support, there’s been a lot of criticism too. Many people believe it could be used by perpetrators of domestic violence as a means of further abusing their partners – making victims even more vulnerable along the way.